1. Monday, April 15, 2019; 2-3:30 pm PDT (4-5:30 pm CDT, 5-6:30 pm EDT): No show for today. Monday is for special and timely programs only. 2. Tuesday, April 16, 2019; 7-8:30 pm PDT (9-10:30 pm CDT, 10-11:30 pm EDT): We welcome back Dr. Greg Autry for space economics, budgets, ISDC 2019, and US China space policy. 3. Wednesday, April 17 2019; Hotel Mars. See Upcoming Show Menu and the website newsletter for details. Hotel Mars is pre-recorded by John Batchelor. It is archived on The Space Show site after John posts it on his website. 4. Friday, April 19, 2019; 9:30-11 am PDT; 11:30 am – 1 pm CDT, 12:30-2 pm EDT. No show today as am at the Space Access Conference. 5. 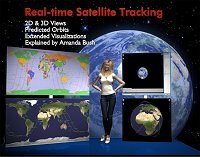 Sunday, April 21, 2019; 12-1:30 pm PDT, (3-4:30 pm EDT, 2-3:30 pm CDT): No show today due to Easter and the Space Access Conference. ** Tue, 04/09/2019 – Dr. Mike Gruntman gave a “historical analysis of Tyuratam Missile Range to the Baikonur Cosmodrome, aerospace education, returning to the Moon, inspiration, Elon Musk, SpaceX, Jeff Bezos and much more”. ** Fri, 04/12/2019 – Kim Holder talked about “Moonwards.com news and update. Returning to the Moon, the Moon as a virtual world and more”. 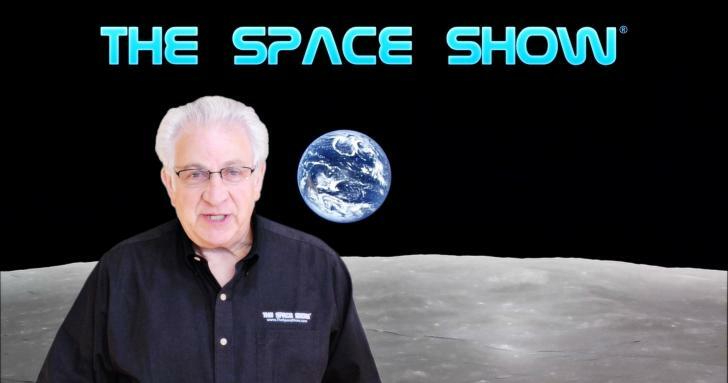 ** Sun, 04/07/2019 – Open Lines program with Dr. David Livingston who led the discussion of the Space Access Society Conference update and multiple caller topics. ** Fri, 04/05/2019 – Dennis Wingo discussed “Returning to the Moon by 2024, V.P. Pence & NASA Administrator Bridenstine, lunar industrial development program, potential lunar development plan, and more”. In particular, they talked about Dennis’s recent essay, SLS and Lunar Return in 2024: “With Faith and Ambition”. * The Space Show’s Blog – summaries of interviews. The Space Show is a project of the One Giant Leap Foundation.